Advice and information on all sorts of topics, including abuse, addictions, suicide, work/career, exercise, and aging, as well as grief. Related articles and links from such trusted sources as the Mayo Clinic, AARP, and Harvard Hospice. 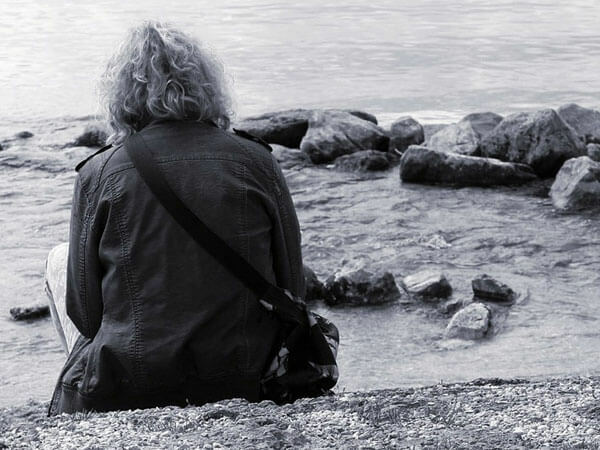 A resource of the Columbia University School of Social Work for people struggling with a grief issue that is so difficult that it disrupts one’s life, makes it difficult to function or causes one to feel cut off and alone for more than six months at a time. TCF is a national network of 650 chapters in all 50 states, with local meetings (Fourth Thursday of each month, 6 pm, NMMC Wellness Center), a Tupelo contact number (David, 662-231-1305; burlydave@bellsouth.net), crisis hotline, and store with books, magazines, etc. A comforting and inspirational little book written and compiled by Martha W. Hickman, who lost her sixteen-year-old daughter in a horseback accident in Colorado. Selected as "best gift for a grieving friend or relative" by Good Housekeeping, this excellent book written by grief and death experts Elisabeth Kubler-Ross and David Kessler takes the five iconic stages of death and applies them to grieving. This support group is for anyone who has lost a loved one. It meets the first Thursday of every month from 6:00-7:30 p.m. at NMMC Home Health, in the Conference Room (door on the end of the building), 424 East President Street, Tupelo, MS 38801. The Dougy Center provides support in a safe place where children, teens, young adults, and their families grieving a death can share their experiences. They provide support and training locally, nationally and internationally to individuals and organizations.